Sarah’s strong writing and interpersonal skills provide support to all public relations strategies developed. Following the completion of her Postgraduate Diploma in Public Relations and Communications Management, Sarah’s work experience in the PR field has involved numerous sectors including fashion, lifestyle, academia, human rights and museums. 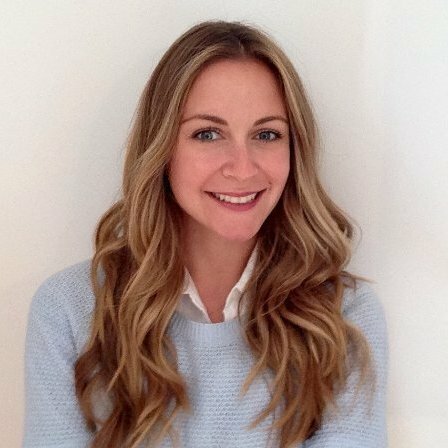 In addition to her work at Pickering Communications, Sarah has developed public relations strategies for the Montreal Holocaust Memorial Centre and prominent lifestyle brands through Stop & Stare PR. Sarah has been involved in the planning of global events such as the 3rd Global Conference on World’s Religions, and ongoing events related to human rights, genocide and the Holocaust at the Montreal Holocaust Memorial Centre. Leveraging sponsorship and exhibits for the 3rd Global Conference on World’s Religions. Sarah holds a Postgraduate Diploma in Public Relations and Communications Management and a Bachelor of Arts in English Cultural Studies from McGill University. Sarah is passionate about human rights and genocide prevention. She is a Communications and Events Assistant at the Montreal Holocaust Memorial Centre.